Dream Connections was just featured in a major article on DatingAdvice.com! 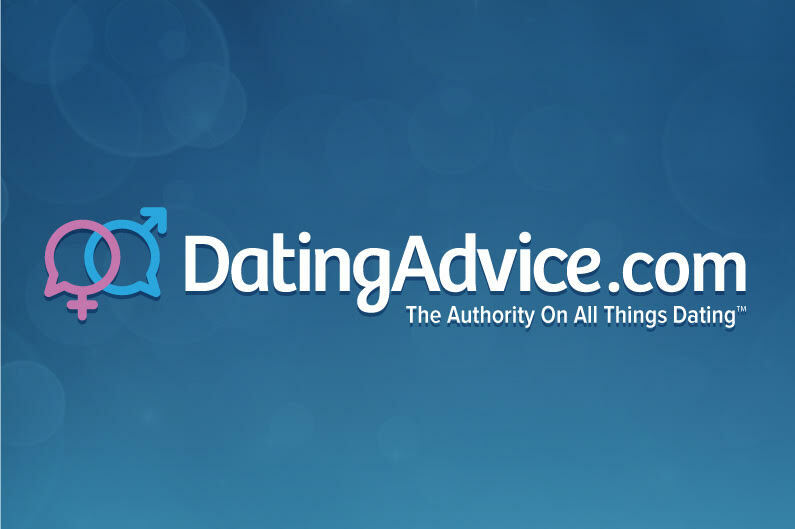 This is one of the biggest dating advice sites in the world and they are a sister site to AskMen and Cosmopolitan. 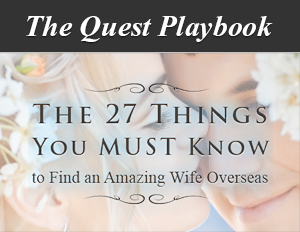 A few weeks ago they interviewed us and we provided them with several stories and couples they could contact to do their research. This article was the result of that research and we are stunned and elated at how pragmatically they reported what they saw and found. They even included a link to the video where Jimmie proposed to his fiance in the movie theater! You know how skeptical I am of the media...usually they have a strong negative bias towards what we do. This time, they just wrote what they saw and we couldn't be more elated! What I am asking of you is this: Click on the link and read the article. It is very important that this article receive a lot of traffic to show support for us - and I'm asking to do your part. I'm very proud of what we are doing as a company, connecting genuine men and women across the globe. And I'm very proud of all of you, The Tribe, for your continued support. It's time to let the world how powerful the Tribe is, show them who we are!